This cause means so much to me- Thank you to my kind supporters for visiting my page once again! 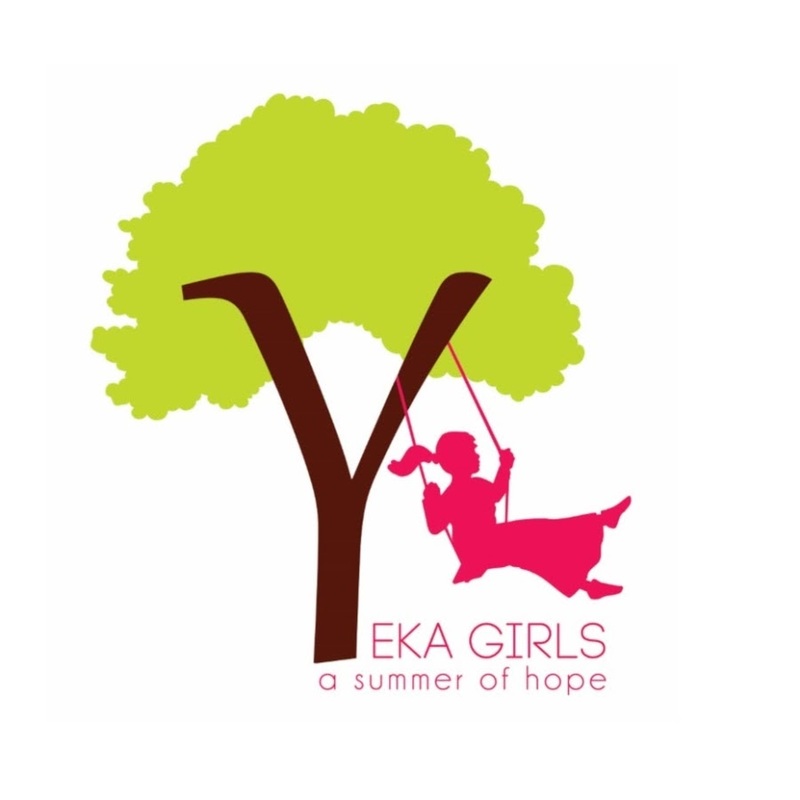 With your help I can help create another incredible session of Camp Yeka where all the magic happens! 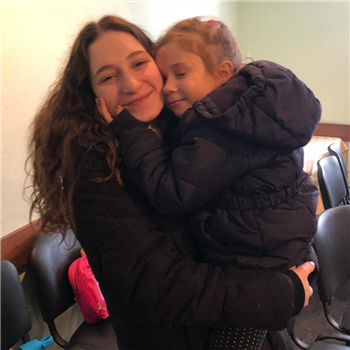 Where our beautiful neshamos in Ukraine can experience 3 weeks of security and yiddishkeit in an atmosphere of pure love and unadulterated joy. experienced the feeling of acceptance, the warmth of a hug and the smile of a good friend. 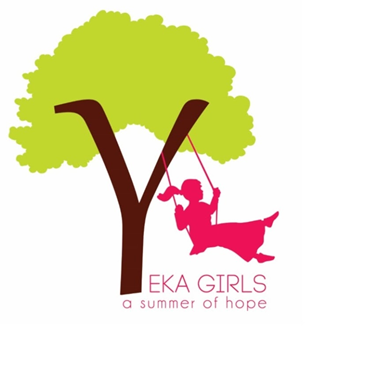 I am returning to Yeka once more because i see the smiles, i see what camp means to all of our children and I know that I must do all that I can to ensure that we don't let them down! Despite the efforts, despite the costs, no Jewish child should ever be given up on and our Yeka children are no different. Give an undepriveleged child in Ukraine the gift of a loving, fun, summer camp experience that will help create meaningful relationships and fortify them for their challenging lives back at home, all in an atmosphere that teaches the joy in Yiddishkeit and the heritage of our Holy Nation.